This book includes information about highly evolved life forms from other worlds in our galaxy that are visiting and observing Earth. 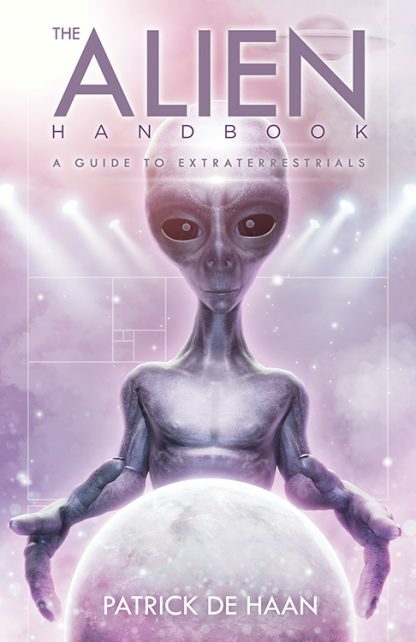 There are channeling sessions between the author and his guardian angel guides and extraterrestrials in general and sessions with aliens visiting and observing Earth during the time the book was written�2014 through early 2016. Patrick De Haan is a retired financial executive who is now a part-time foreign language teacher. He speaks several languages, has lived in 4 countries and traveled to 28, and has visited 34 US states and territories. He lives in Texas.